Why do Nigerians bet when the odds are clearly against them? 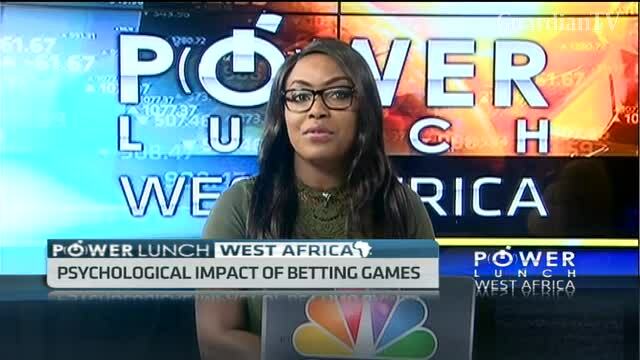 Sports betting is on the rise in Nigeria and is now a big part of contemporary culture. 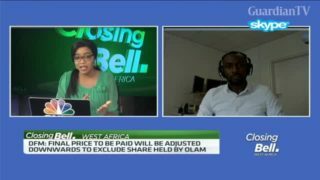 Why do Nigerians continue to bet when the odds are clearly against them?